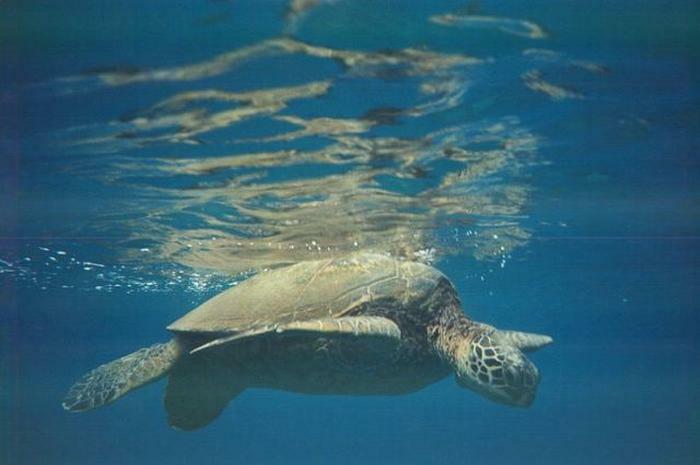 Green Sea Turtle -- You have to stay clear away from these turtles. You can get fined for bothering them. Sometimes its a problem because they'll approach you. Had to work hard to stay out of their way at times.